Kids have never been so plugged in to electronics, nor so out of touch with Mother Nature. And that’s a shame, because studies show that children who explore the outdoors are happier, more alert and curious. 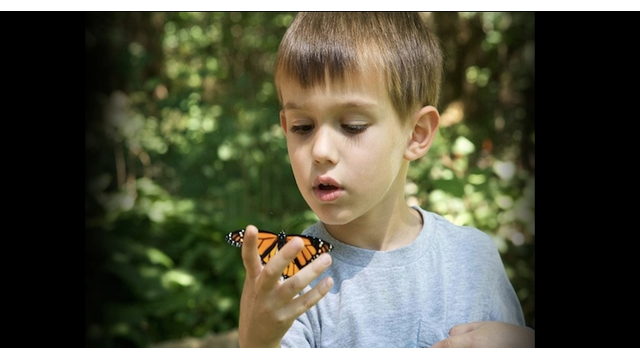 Kids who are out chasing butterflies and making mud pies even have more complex brain structures than those who spend hours in front of a computer screen, since experiencing new smells, sounds, sights, textures and terrains actually promotes brain development. Help kids see that nature is all around them. Take advantage of the changing seasons. Explore nature in the park.